It’s hard to believe that a brand new year is upon us! With a new year often comes new goals! 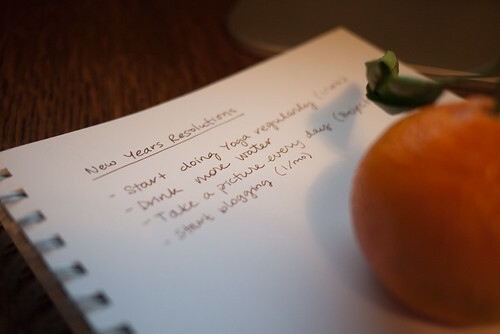 Do you have any New Year’s resolutions? I am confident that finance-related goals are at the top of many of your lists. Bad money management habits are hard to change, so the key is to start teaching your children healthy money management skills early. Our January blog giveaway just might be the service you need to help your child! This month we are giving away one 1-year subscription to ThreeJars.com. ThreeJars.com is an innovative modern allowance system that lets kids earn, track, and use their own money online. With this online service, you set an allowance limit for your child and decide how his allowance will be divvied-up between Save, Spend, and Share jars. Your child manages his own account, but your approval is required for all financial decisions. Save — Your child can boost his savings by earning interest from you, encouraging the savings habit. Spend — He can spend his money by requesting cash or gift cards. Stop by ThreeJars.com for more details about how this allowance system works. *LifeWay employees are not eligible for this giveaway. Multiple comments do not increase chances of winning. Does your child get an allowance? How are you teaching your child about money management?